Discussion in 'Femmes' started by jacquelineo, Sep 3, 2009. 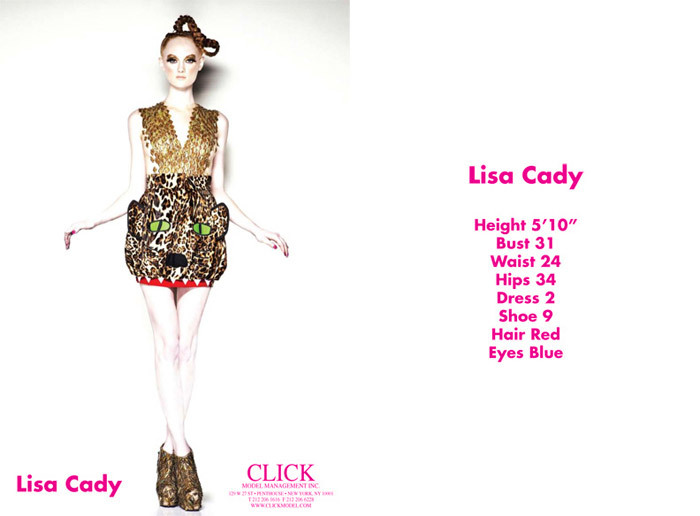 Featured in Click models S/S 2010 showcards. I wish I had her stats. 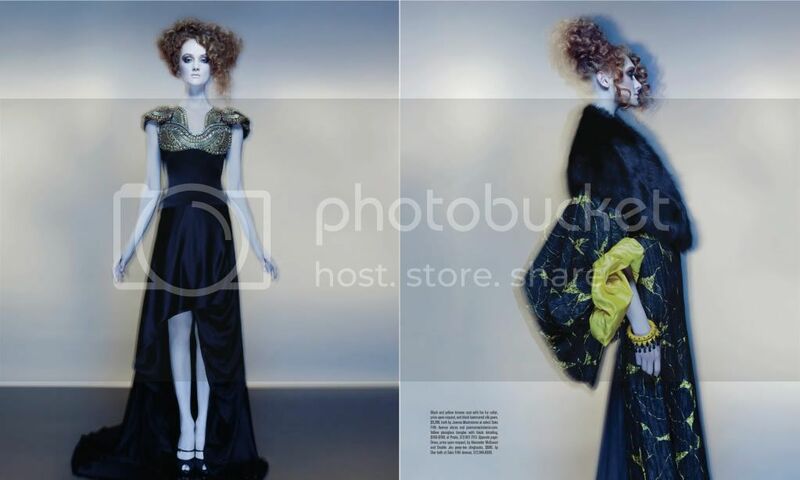 NEW YORK - FEBRUARY 12: A model walks the runway at Project Runway Fall 2010 fashion show during Mercedes-Benz Fashion Week on February 12, 2010 in New York, New York.